With his heart on his sleeve and fire in his bones Dan Hannaford is one of The Northerns longest standing residents. Dans songs swagger between acoustic guitars, bottleneck slide, blues harp and backyard built stomp boxes. 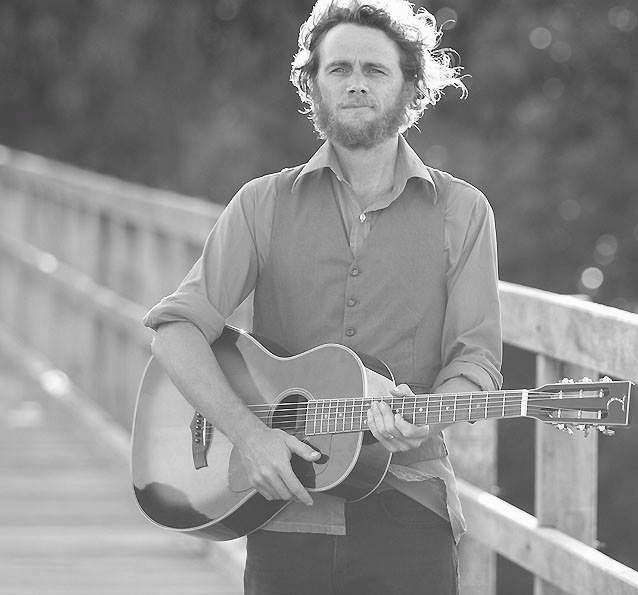 Dan can make any gig feel as free spirited as a jam on the backyard verandah. Byron Bays own folk rock artist has quickly formed a formidable reputation for stopping crowds in their tracks. Lionharts performance gives range to acoustic and electric guitars and his vocal range is a particularly distinguished aspect of his music. Marshall holds the Tuesday residency in The Northern front bar and delivers a set of blues, surf roots and Australian mojo rock. Marshalls show is stomping in high energy yet jaw dropping and full of raw emotion. The Swamps consist of Armitage on the guitar/vocals and Swanny on the drums. The Swamps are quickly gaining a local reputation for a dynamic live show, with amazing prowess and a real understanding of Blues Rock and Roll. Their collection that ranges from the 50's and 60's gives the audience no choice but to quickly absorb their infectious energy and fill the dance floor.